You MUST use the focal and clasp (but not necessarily in the same piece) and that you use all, any, or none of the coordinating beads sent to you. You can make one piece or many. I was absolutely blown away by the gorgeous collection of Delicas that Annita sent. Totally all "my" colors. Those pinks were amazing, and I just loved the shade of the greens and that cream colored delica with a copper lining!!!OOOOOOEEEEEEEE!!! I was in heaven. I knew I wanted to do something special with those wonderful seed beads. So I got started with the gorgeous little herringbone flower clusters I saw in Melinda Barta's Mastering Herringbone book. Oops - broke a couple needles along the way! But I kept going and made several of these little flowers, that reminded me of the brass filigree focal in my soup. Next up was the awesome pink quartz stone. This pretty stone was so pretty on it's own I didn't want to do much with it so I bezeled it with a some pale pink 15/0's and added a little fringe. How cool is this clasp? 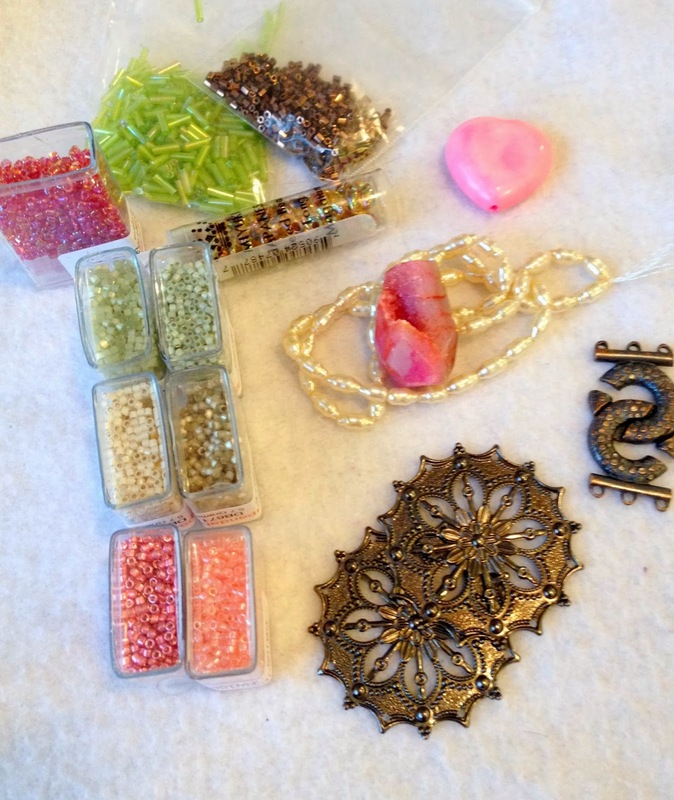 Put it all together and I have my Bead Soup Blog Party piece! I have a few other pieces in the works, as my soup was very generous, but this is all I had complete for today's reveal. A special thanks to my BSBP partner Annita - I truly loved the 'ingredients' in my bead soup!! And of course a huge debt of gratitude to Lori for hosting this event, even through the challenges of her health issues. This is an event I look forward to every year, and I'm so glad I could take part again. 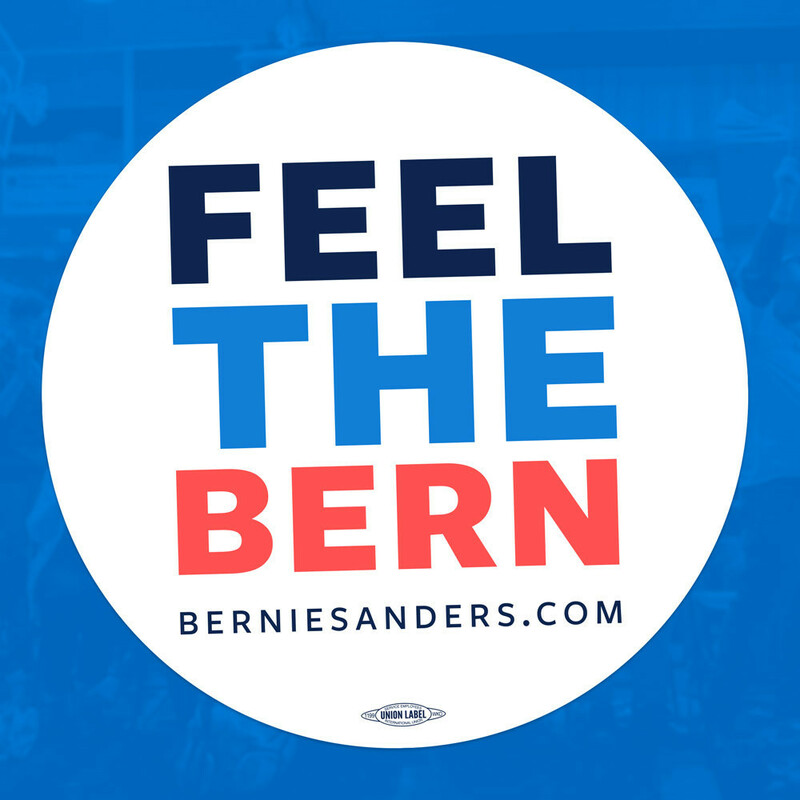 Now...time to go socialize with the other party-goers!!! See below for a list of participants!! Love the herringbone beaded flowers. I have had a few projects that have broken needles too! This necklace is just gorgeous, Amy!! I love the colors and the little flowers are so wonderful! That focal bead is fantastic! Spectacular work!!! Love those little flowers you created - they are perfect! Wow. Just...wow. Those beaded flowers are da bomb. Oh what a gorgeous piece you created. Your beadwork is amazing. I love the necklace you've designed and those little herringbone flowers. I own Melinda's book and now I'm definitly going to make some. Wonderful piece you created, every element leads to the next one and the colors are exquisite. Simply Gorgeous. I aspire to have your beading talent. The vintage piece and pink and romance. I love it. I love those colors too in your soup! And the pink bead did indeed not need much embellishment....but your flowers....outstanding...I am getting into seed beading and am always looking for new patterns...I truly love your flowers! Is it a popular pattern? I would love to learn it! Excellent job. Thanks for joining and posting! Lovely! 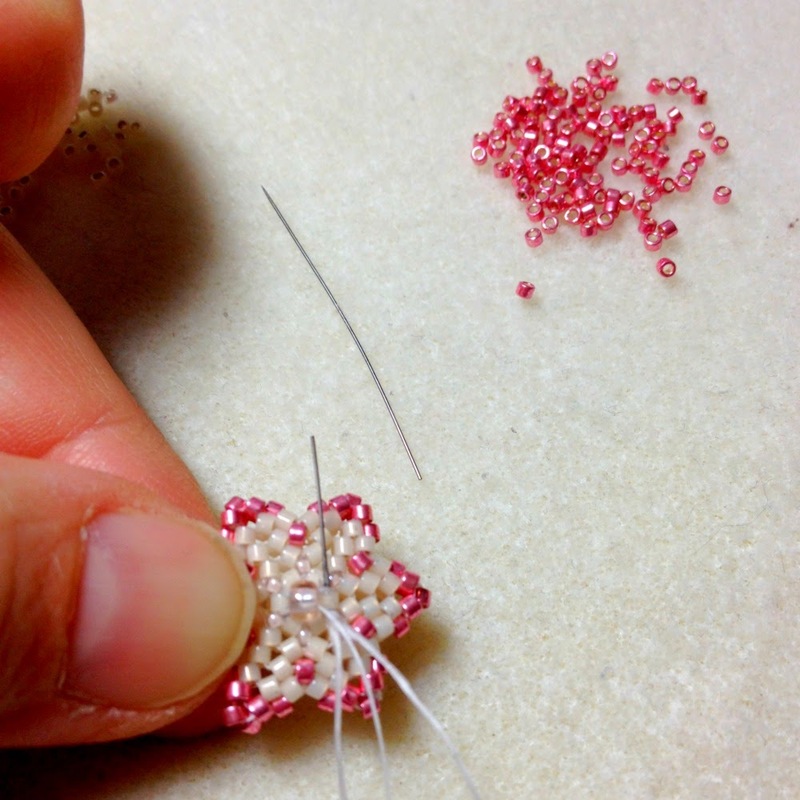 Seed bead weaving was my first love in making jewelry, and although I am not making seedbead work so much now, I really admire good, fresh pieces made with them. Just like your necklace. A very good ensemble of different materials in harmony. What an amazing necklace that you made! The flowers are just lovely...just can't stop looking at them! What an absolutely fabulous necklace, incredible. The beaded flowers are the perfect addition to showcase the focal. Just stunning! Stunning work! Your beaded flowers are a perfect compliment to the brass focal. Wow! Patient and creative - that necklace it stunning! Wow Amy. The flowers were the perfect accent. It's a gorgeous piece. Amy, I love this necklace! Those little flowers are so pretty and the bezel setting you did for that beautiful quartz is just perfect! This piece is a keeper! Your necklace is awesome, love everything from colors to shapes and arrangment, those little flowers are so cute and fresh! Great use of the double focal as well, I really love all of it! Oh, Amy, your necklace is gorgeous!!! Love every detail of it!!!! The beaded flowers are so cute and perfectly complement the filigree focal! I'm always amazed by a seed-beaders ability to take tiny, loose beads and turn them into a solid, beautifully constructed objects. You did just that! And, your design is so surprising and interesting, perfect for Spring! Nicely done. You know how to rock the seeds with anything!!! Love it! Amy, I love the way the beadwoven flowers reflect the filgree focal. So very lovely! And the colors are soft and lovely, too, making the whole piece just yummy. Very pretty necklace. Like what you did with the quartz bead. Is the clasp magnetic? How does it work? That's gorgeous! I especially love the herringbone flowers. 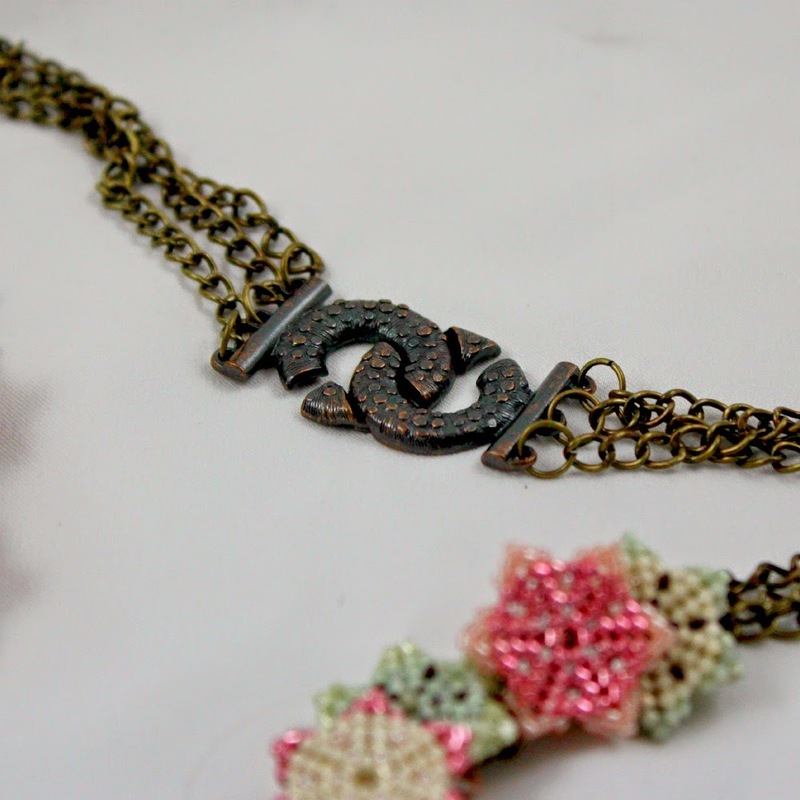 Those little herringbone flowers are so pretty, love the way you include them in your necklace! great connection-beading and filigree focal- I admire! Amy your necklace is lovely. Just the right touch of beaded flowers on the side. Thanx for showing your in the works photo. Isn't Melinda's book great? I have those same flowers on my to do list. 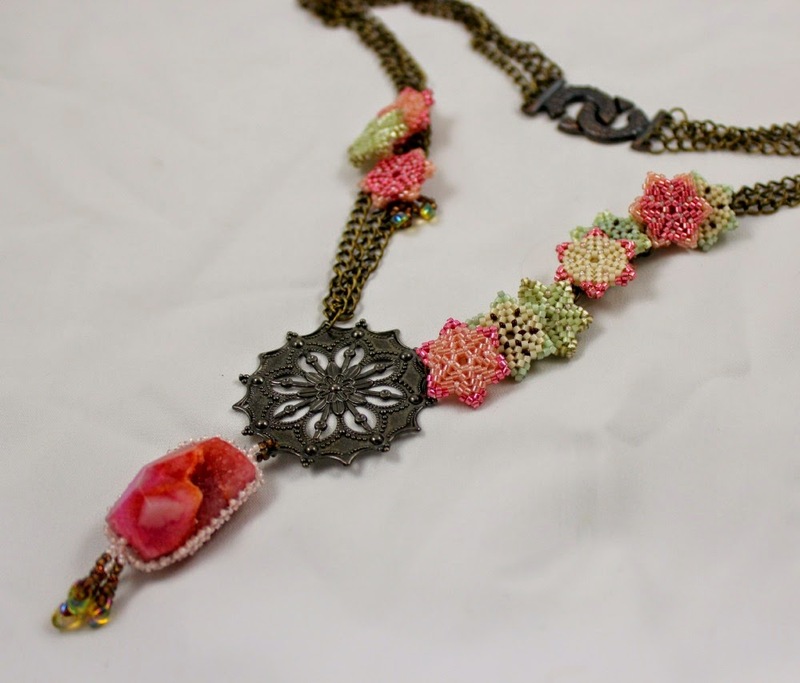 Love your seed bead flowers - they are the perfect complement to the brass filigree piece. Outstanding job! Beautiful Amy, I love it the beaded flowers were the perfect showcase for your necklace. 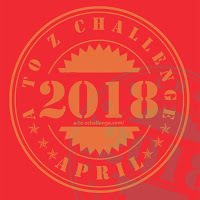 Oh, my, Amy, you combined all these techniques in such a gorgeous design! I love it! Such a beautiful piece, Amy! Stunning!! Your beaded flowers blow me away. What a pretty necklace! Oh Amy! Can't begin to tell you how much I love this! What a beautiful design! Love the little flowers. You are right, the clasp is gorgeous! Well done girl! The little flowers are so intricate but oh soo lovely. And they go so well together with the other components. You made a beautiful necklace. That pink quartz druzy is gorgeous. What a pretty shade of pink. The green you chose to go with it perfectly compliments it and softened that "shocking" element of the pink. Beautiful florets. They match perfectly with the filigree medallions. Love it! I absolutely love what you did with your soup. I could not imagine a better use of those beads. You knocked it out of the park! wow...I love the flower =) and you success to combine them with other elements. how CUTE!! I wish I were a seed beader because these little flowers are delightful! well done! I love this, Amy... the sweet little bead flowers and that dark metal, such a beautiful contrast! Your bead flowers are gorgeous! Great use of your soup! Such lovely beaded flowers. They work very well to bring a softer touch to the metal focal and chain. Your beaded beads are stunning! 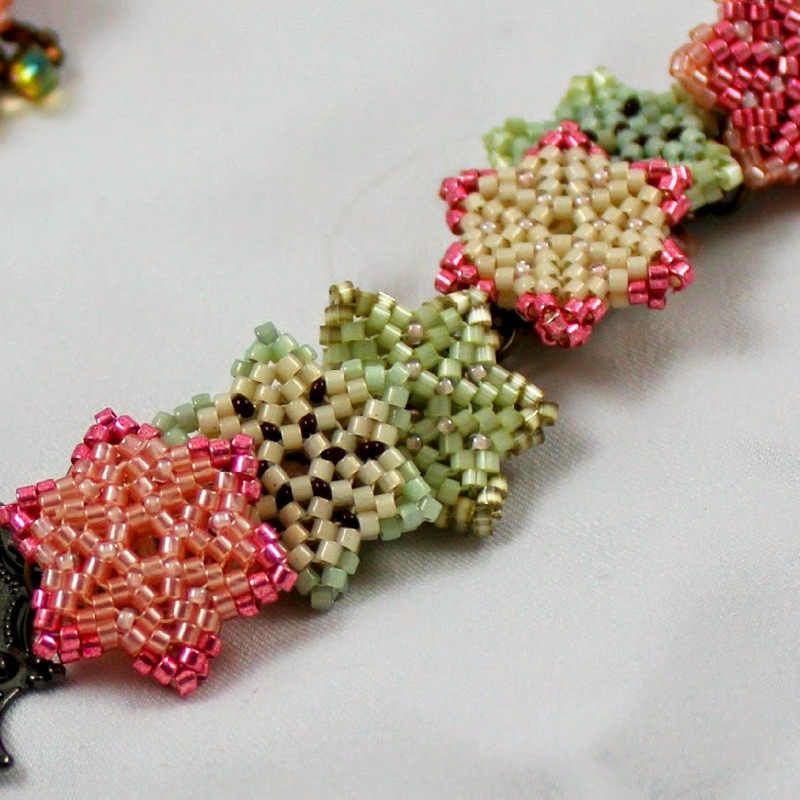 I love the colors of the seed beads and in combination with the other components, the effect is gorgeous. So nicely done. Your necklace is awesome. I love your beaded flowers and color scheme. Those beaded flowers are so beautiful and the intricate work that went into is amazing. Beautiful work! You are a talented artist. Your work is stunning and inspiring. Great pictures too! Those flowers are awesome, like little stars... beautiful colours too. I admire you, being able to work with those little little seed beads! What a beautiful piece! So feminine. Gorgeous work! Really Soup-er! Yep I'm still hopping! Don't wan to miss a thing! 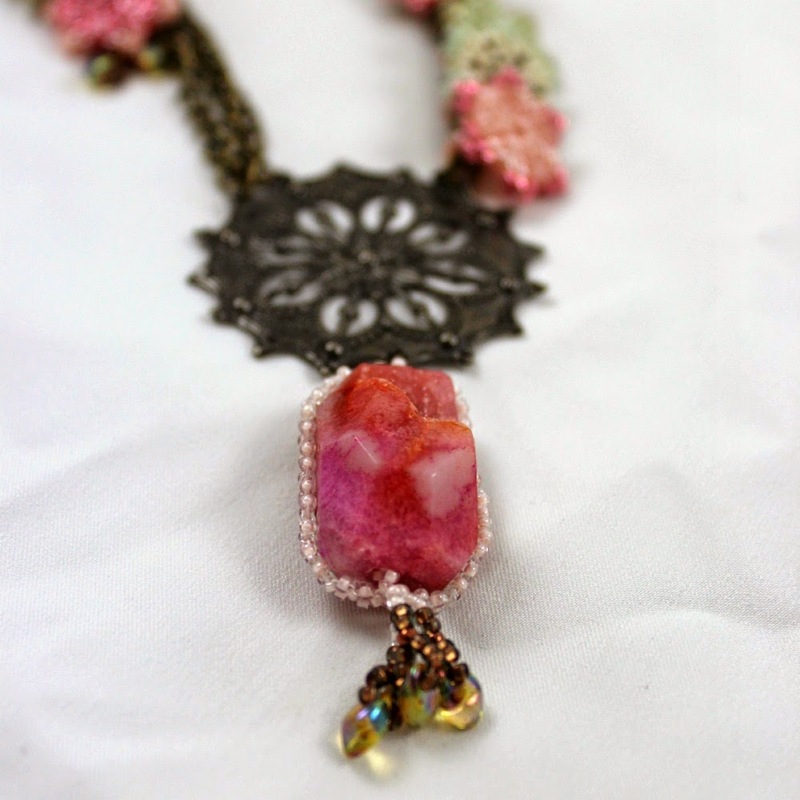 The beaded flowers you created to match the filigree focal - fantastic! Totally agree with your treatment of the crystal focal - what a beauty! Add the asymmetrical design and this is one amazing necklace, richly structured and with beautiful colors!